Cyclone Sidr which hit on 15 November 2007 resulted in one of Bangladesh’s worst natural disasters with 3,406 confirmed dead, 1,001 missing and more than seven million lives and livelihoods impacted. 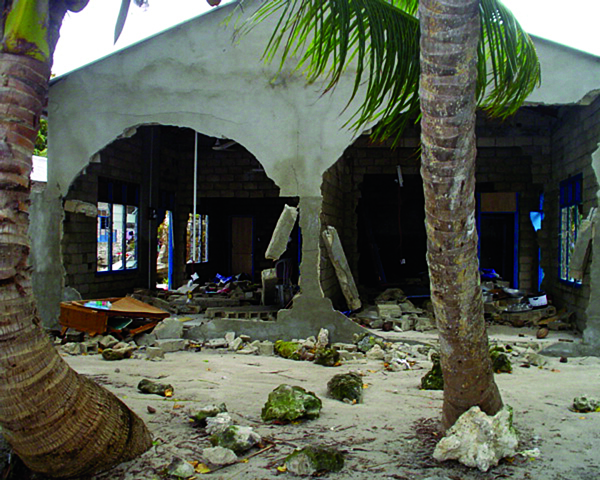 With nowhere to go, those affected remained in peril by staying in damaged houses. Mercy Relief collaborated with local authorities to provide much needed aid.